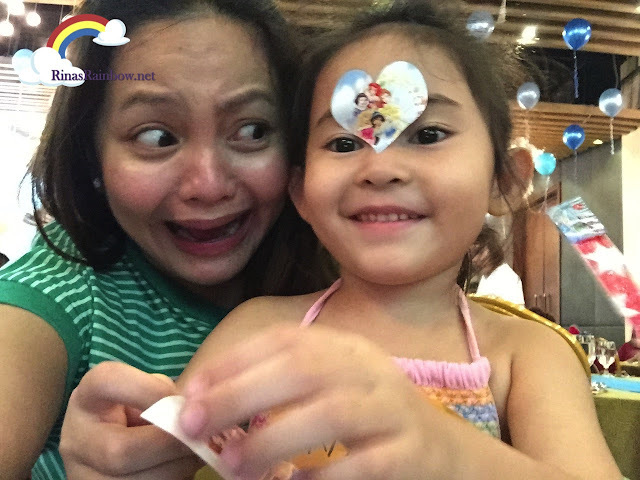 Rina's Rainbow: Easter-iffic Adventure Under the Sea at F1 Hotel Manila! 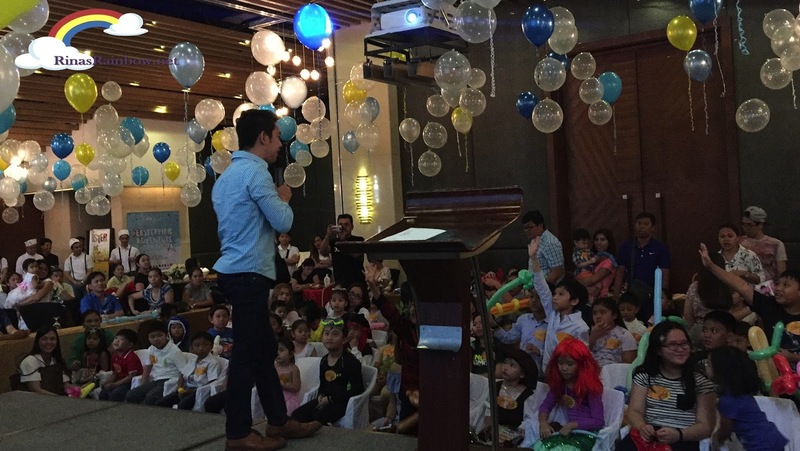 Easter-iffic Adventure Under the Sea at F1 Hotel Manila! Staying at F1 Hotel Manila is always a pleasure because of their warm welcome and good customer service! 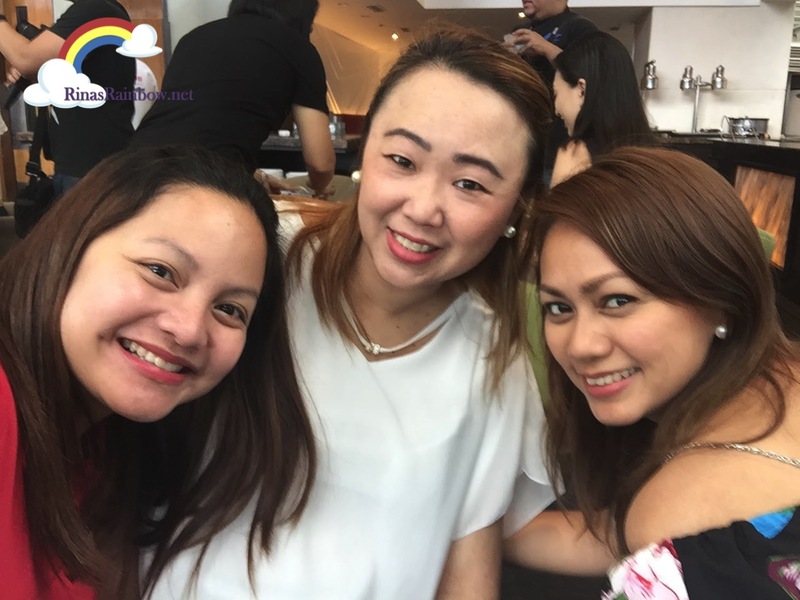 For this Holy Week, we got the chance to have a relaxing staycation yet again at the heart of BGC. And this time they welcomed us by adding some fun elements for Rain as we walked into our room! As I just mentioned, F1 Hotel Manila is smack in the heart of BGC. It's just a few steps away from S&R, and Mercury Drug store, Central Square and BGC high Street. I know I've said it before and I'll say it again that F1 Hotel Manila is one of the hotels in the Metro with the best and convenient location! I honestly like the cuts of the rooms in F1 hotel. Spacious enough to even have some guests over. Here's my dad and my sister hanging out with us for a little bit after we finished the Stations of the Cross at Bonifacio High Street that afternoon. 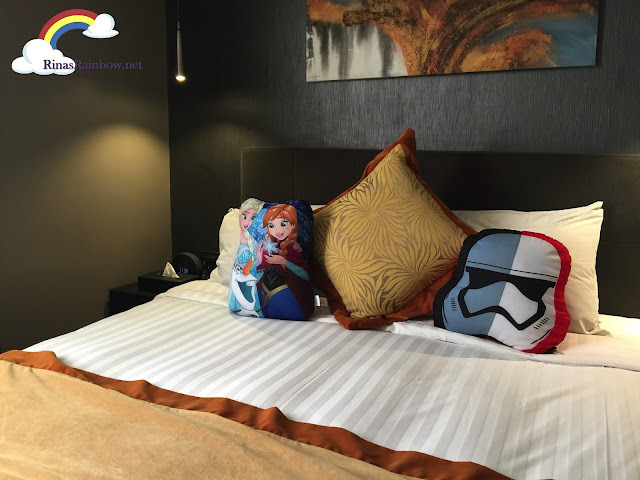 Aside from the good space, the rates are also very promising especially when they hold amazing holiday promos such as this year's Easter Room Packages. Get a City Suite room at P5,400 net, or the Fort Suite at only P6,600 a night! And booking this also gives you 30% off on their Easter Egg hunt, which we also got to check out. I'm telling you you need to keep an eye out for their amazing offers! For lunch at F-All Day Dining, Executive Chef Decker Gokioco and his team prepared a delicious Lenten Season. And it is here that I had one of the best shrimp dishes I've tried! 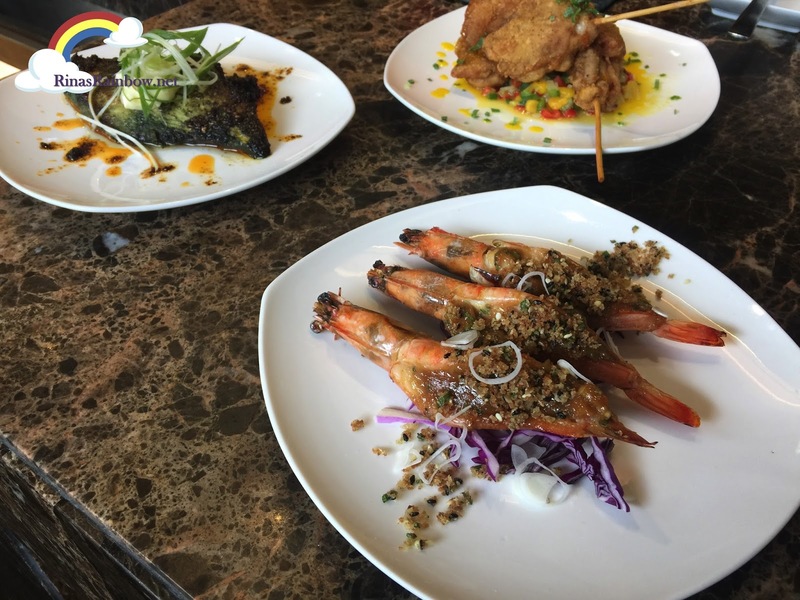 These Tiger Prawns with Panko Sesame Crust was just plain addicting. A mix of herb and sweetness and crunchy texture from the yummy panko crust. I could have finished 10 plates of these, honestly speaking. Richie's favorite was the Chicken Kushikatsu with sweet Mango Sauce. 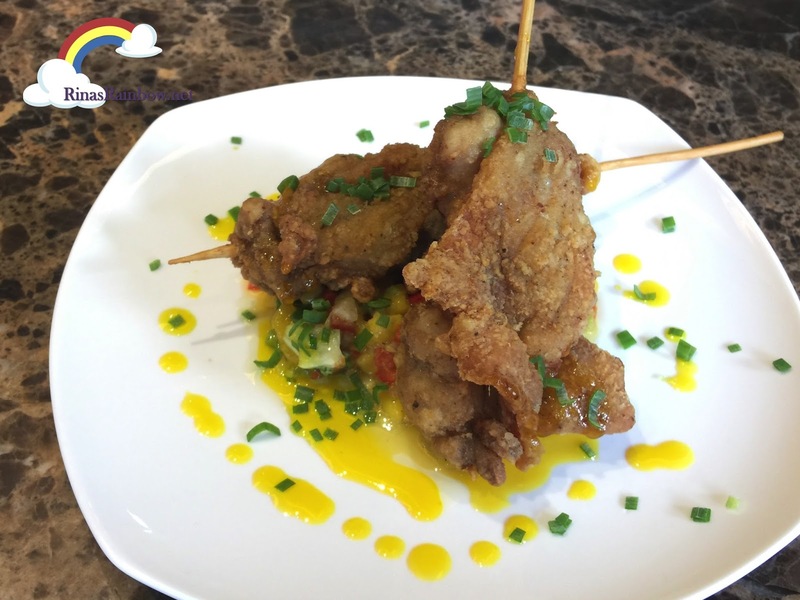 Chicken on a stick! But the mango sauce added a fun twist to it! It was just the type of dish that Richie would go for. For fish lovers, there's also the Burnt Coconut Mahi-Mahi, Kewpie and Garlic Chili. I didn't get to taste this (because I always automatically go for shrimps), but based on the name alone, I'm now regretting not trying it. 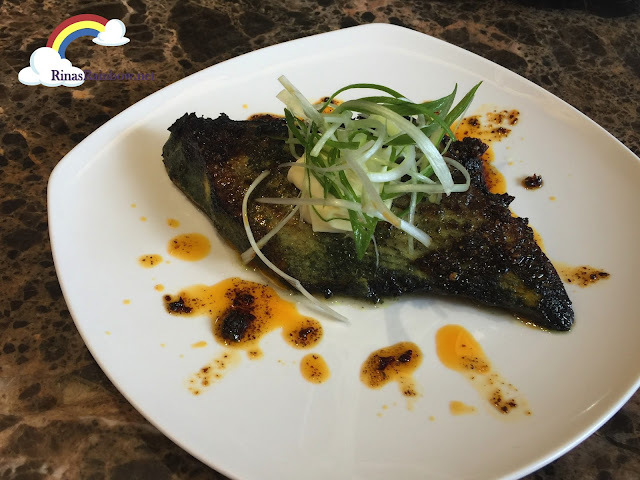 The sweetness of the coconut, freshness of the Mahi-Mahi, and the spice from the Garlic Chilli must have been a big burst of flavors in the mouth. Damn. My loss! Our F1 Staycation would not have been complete without our karaoke nights! 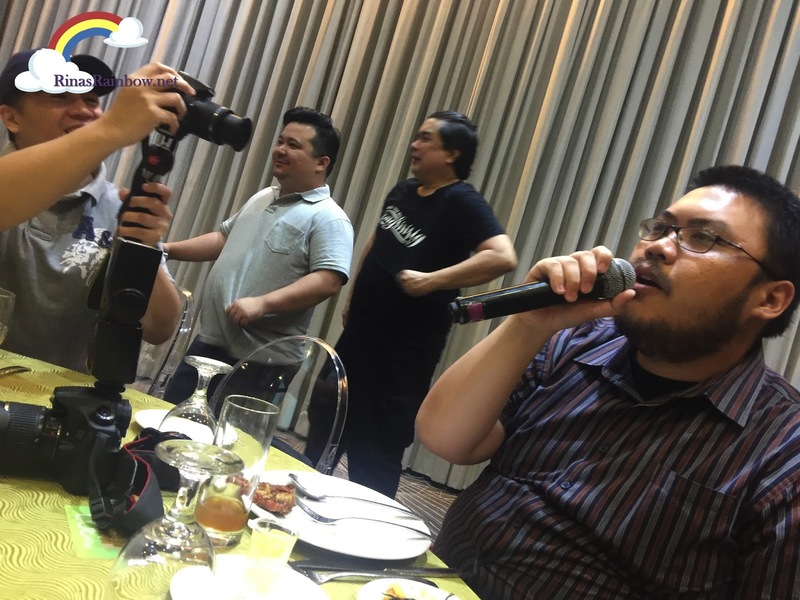 Here's KTG's star singer The Food Alphabet (a.k.s. Simply Abet), with his kilig wife Joan hahaha! 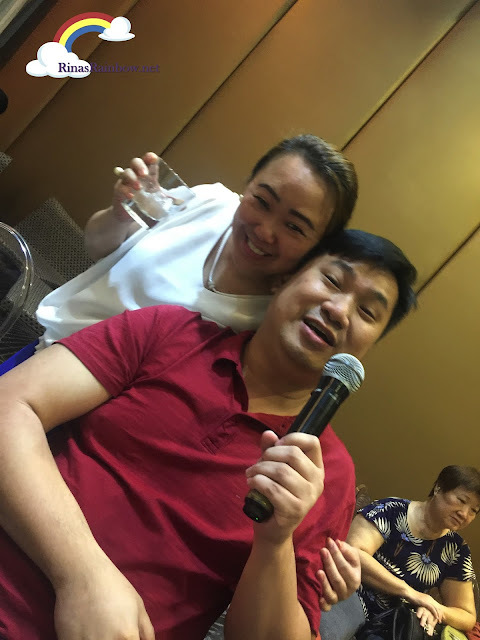 The lovely Len of The Mommist and again Yen of The Tummy Traveler busting off their singing pipes! A rare photo of the very quiet Eugene of Hefty Foodie, showcasing his vibrato! Go Eugene! 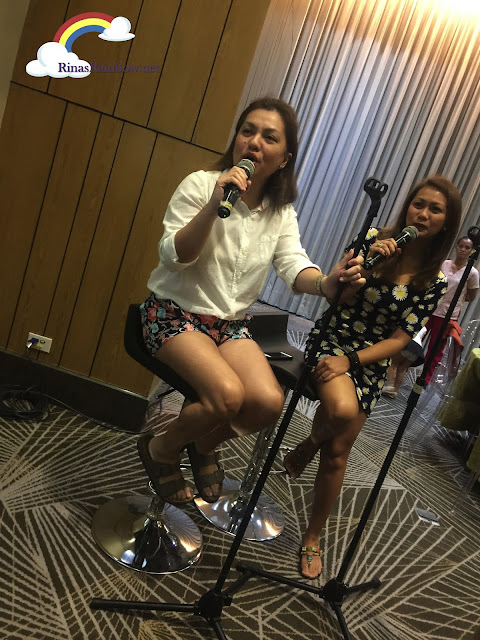 The next morning, we had an Easterriffic Adventure Under the Sea at the Infinity Ballroom of F1 Hotel. At P988 net per person, it includes a lunch buffet and all the stubs stated in the photo above. The kids came in in their Under the sea costumes and had an amazing time! Playing with Rain's loot bags! 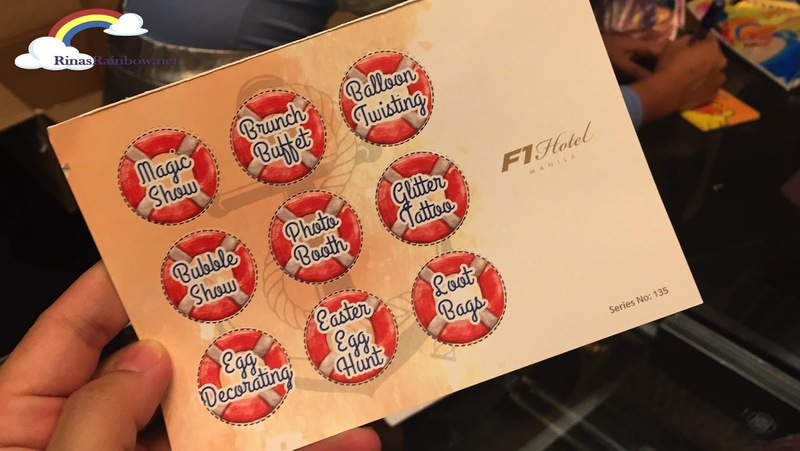 As always, thank you F1 Hotel for the lovely weekend! 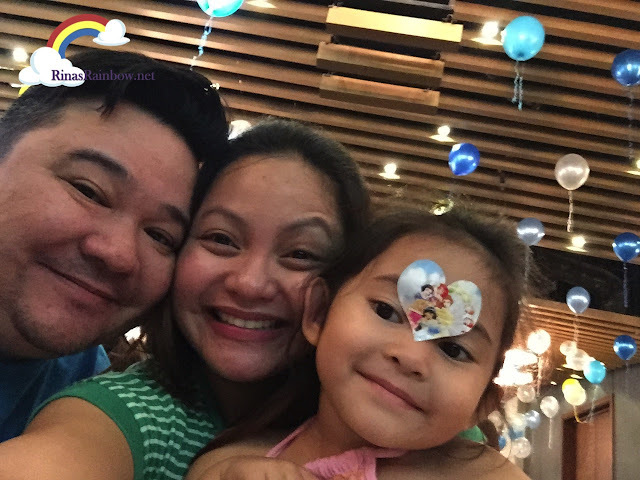 The Pickiest Eater Richie, our little Rainbow, and I can't wait to see what you have in store for Holy Week 2018!